We will have our surf session in Del Mar! 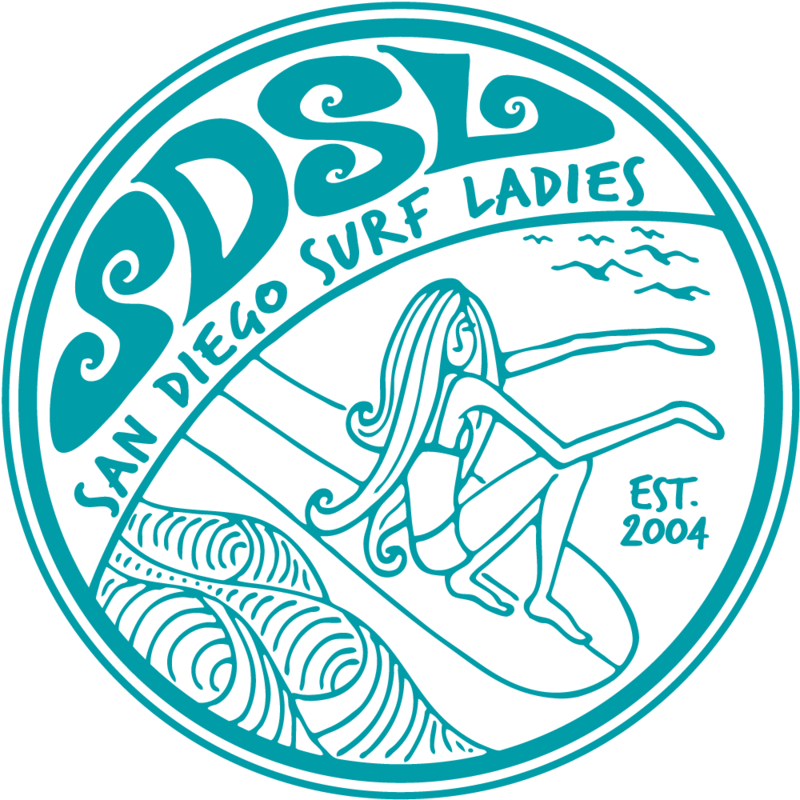 We are going to meet on the grass next to the SDSL sign and walk down towards Torrey Pines a little bit. There are some nice little breaks down that way. We are very fortunate to have Dan Mori coaching us for this event. We will be video taping on land. Note-Your Premium Membership includes up to 3 Sport sessions. Additional sessions will be charged a fee of $15.00. Non-premium members will pay a $15.00 drop-in fee.